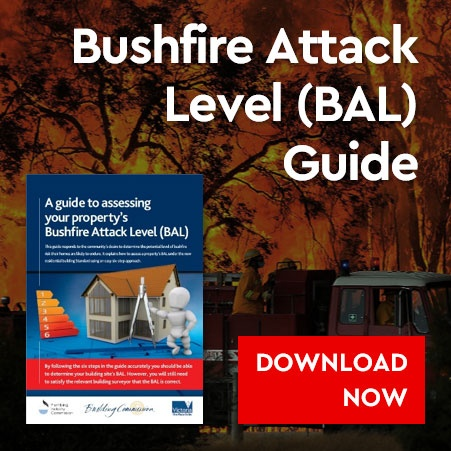 When it comes to building a new home, conventional or on-site construction tends to be the go-to choice for many Australians. However, off-site construction offers some clear advantages over conventional methods – and as more home owners choose to build modular homes, the word is definitely starting to spread. If you’ve decided to build, and don’t know a lot about modular homes, it may seem easier to stick with a traditional site-built house. 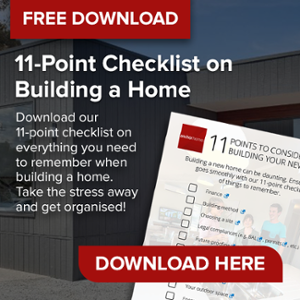 But by researching and comparing both methods, you give yourself the best chance of a new-home build that is delivered on-time, on-budget and with minimal stress. Not to mention a beautiful, modern home that you and your family can enjoy for many years to come. 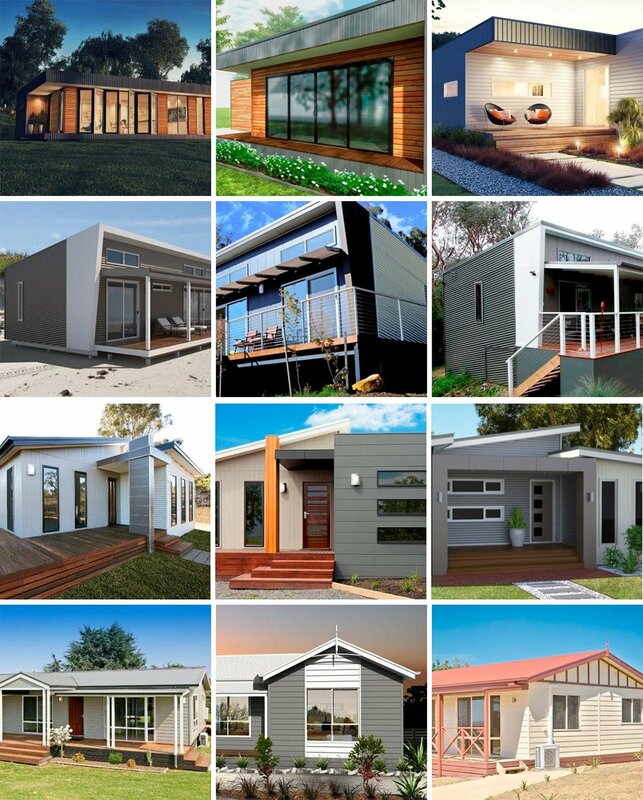 So, if you’re still on the fence about modular construction and would like to know more, in this series of three articles, we’ll share the key areas where modular homes excel - starting here with Quality. While conventionally-built homes are built on site from start to finish, modular homes are built to around 90% completion off-site. 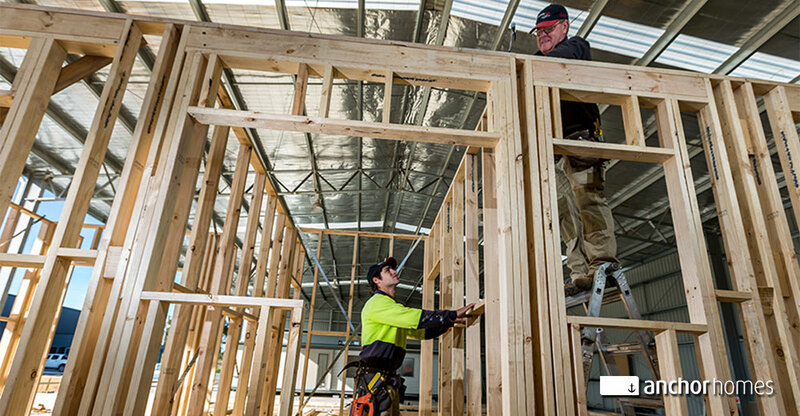 Working in a modern factory that has been designed specifically for building modular homes allows our team of builders and trades people to have complete control over the quality of every part of your house – from the framing to the plumbing and everything in between. For on-site builders, the daily challenges of adverse weather, unfavourable site conditions and difficult neighbours, can cause headaches, distractions and frustrating delays. On the other hand, our construction team work out of the elements, in a purpose-built environment, free from interruption and with everything they need at their fingertips. 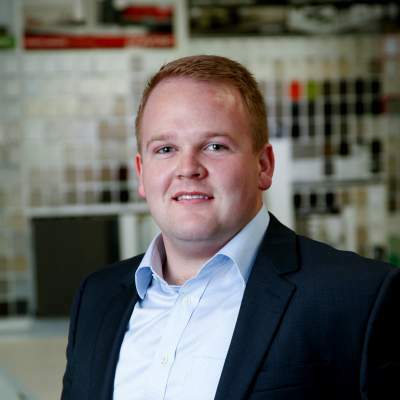 Our experienced construction manager is always on hand to assist, guide and coordinate the crew throughout your project. This leaves far less room for error and allows our team to build with confidence and precision at every step of the way. Modular homes are transported to your site by truck, which means they must be built extra strong to withstand the stress of travel. 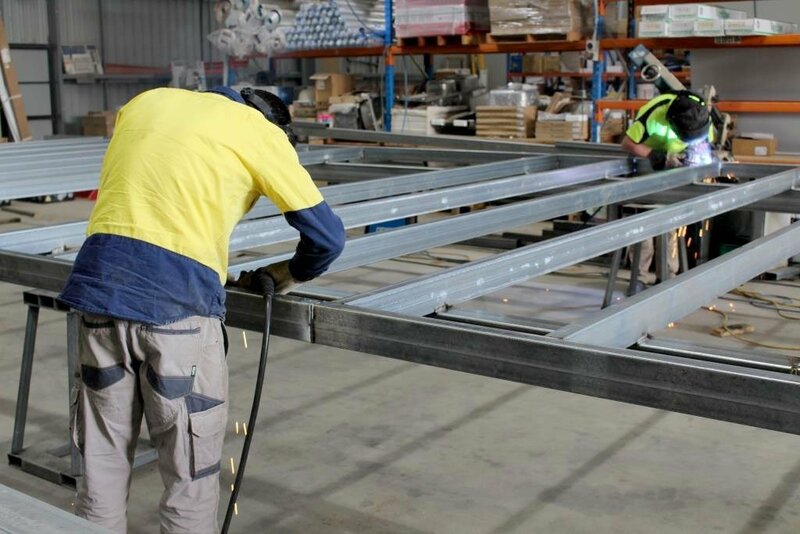 The floor frames of our modules are structurally engineered and welded to provide maximum strength. They can be safely lifted on and off the truck, and travel to site in all conditions without damage. Because of this, you can be confident that your modular home is built to last. 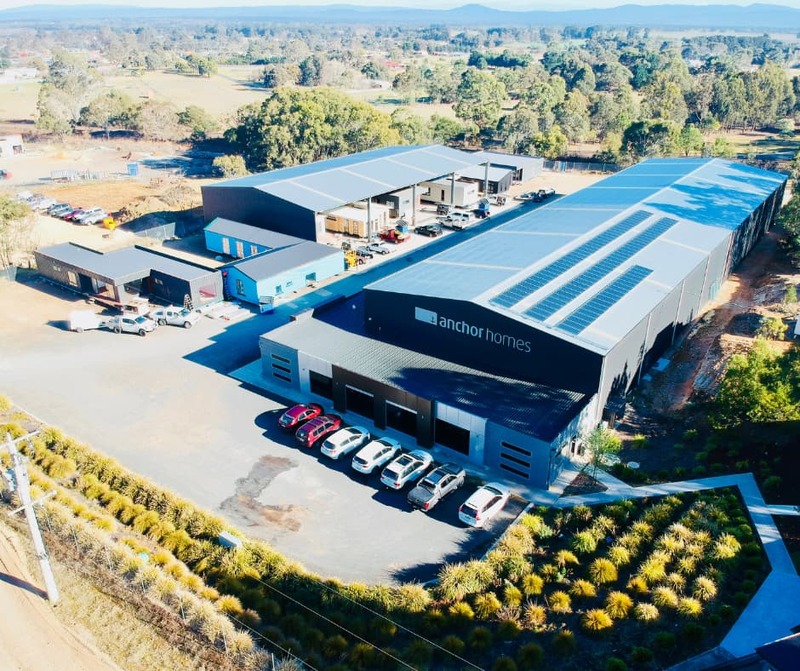 As mentioned above, the ability to build off-site in our factory means there is zero interference during the construction phase from the weather. All the materials used on your home from the floor up, are kept dry in our factory both before and during construction. By the time your home is ready to be delivered to your site, each module is complete, which means your framing and interior is not exposed to the elements at all during the build. 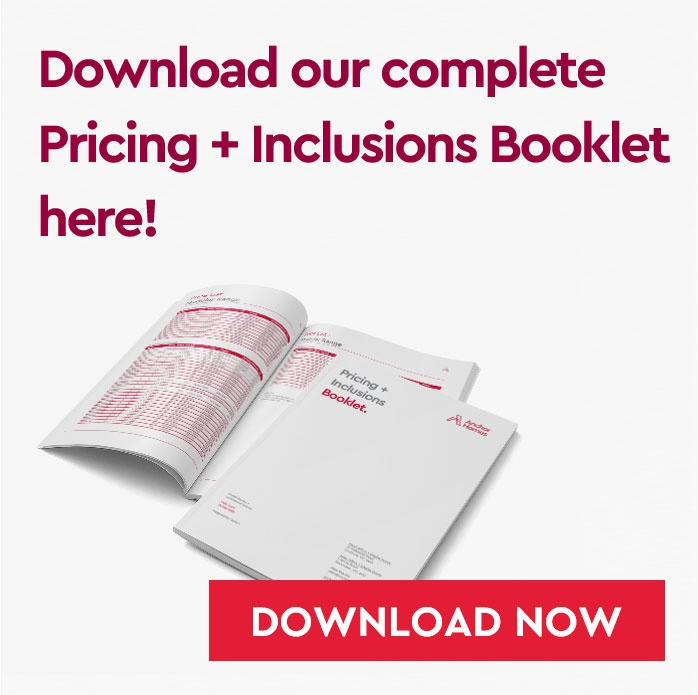 Because modular homes are affordable and built fast there was once a view that they were purely a quick-fix housing solution – but this is certainly not the case today. 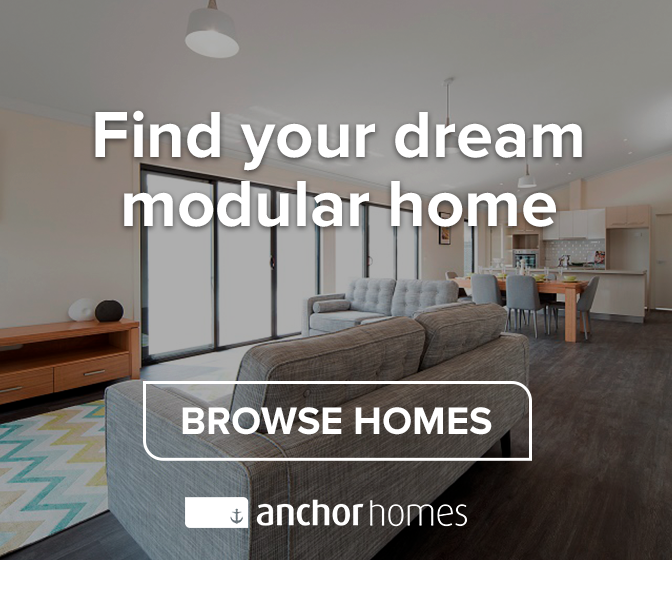 There are a huge range of modern, contemporary and classic designs to choose from and every Anchor home comes complete with high-quality fittings and fixtures that can be adapted to suit your style and taste. In addition, you can opt to include your choice of upgrades, on just about everything. From flooring, tapware and lighting, to windows, cladding and decking, you can add your own personalised touch of luxury on both the inside and out. When you build a new home, quality counts. From the foundations up, if there have been shortcuts or compromises before long it will show through. At best it could be a small cosmetic issue, or at worst, a costly structural one – either way, it’s not ideal. Taking the time to do your research before you choose your builder will make the construction process easier and save you from unnecessary problems later. The off-site build, structural stability and modern finishes of modular homes allow you to build your dream home to the highest quality. 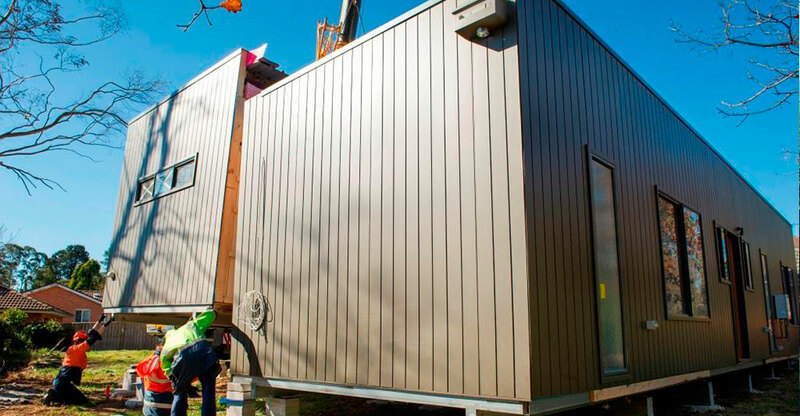 So be sure to consider modular construction for your next project. Have a question about our modular construction methods? We’d love to hear from you! Simply post a comment below or get in touch with our team on 03 5145 7110. 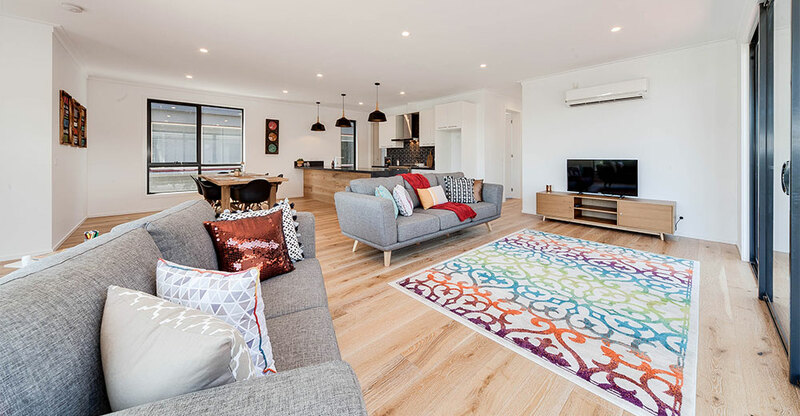 You may also like to see our completed homes on the projects page or book a time to visit one of our display homes too.